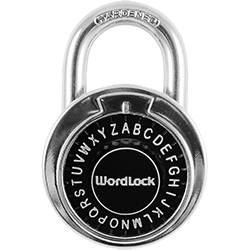 Traditional locks require keys or they make you remember confusing sequences of numbers. 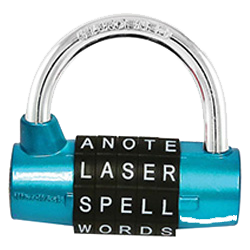 Those days are over, thanks to WordLock's advances in lock technology. 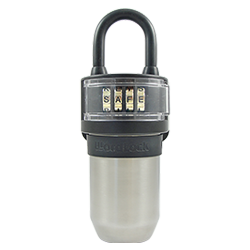 Security, creativity and usability come together in the original family of WordLock padlocks, bike locks, travel locks and cable locks. 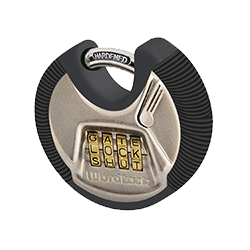 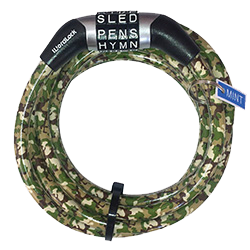 Visit www.WordLock.com to learn more.